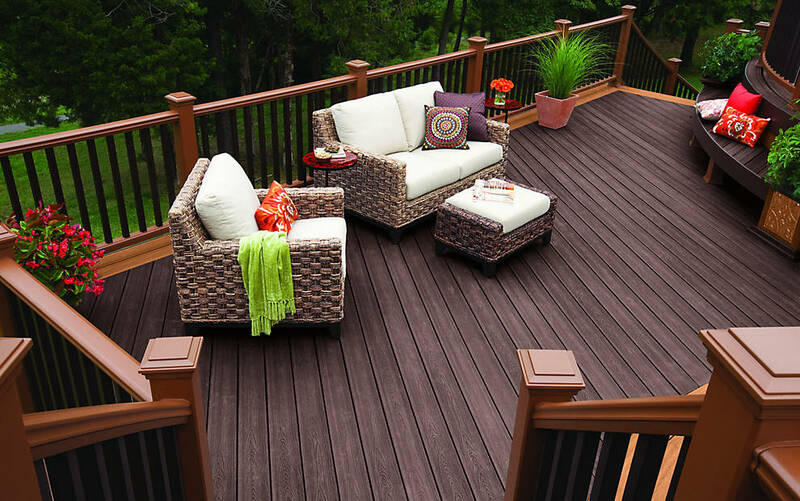 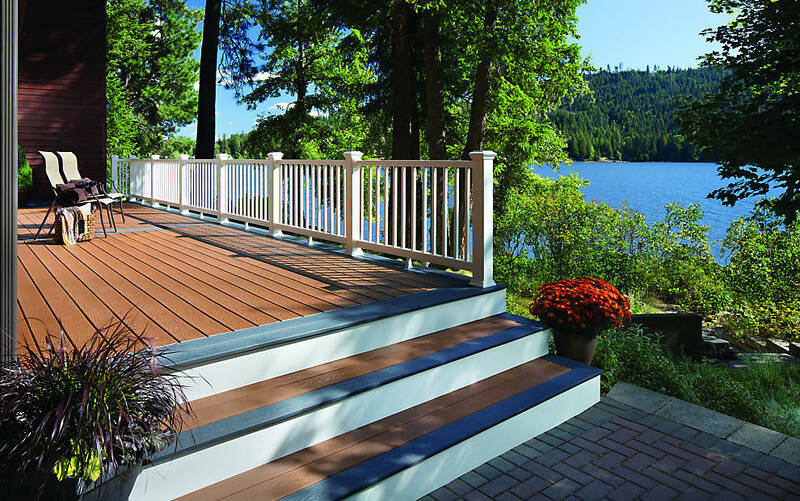 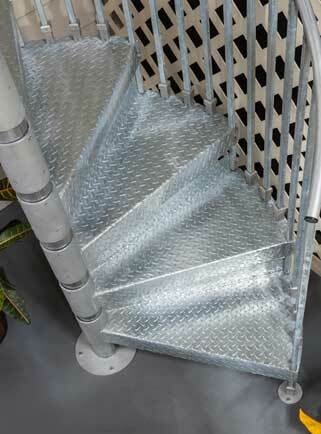 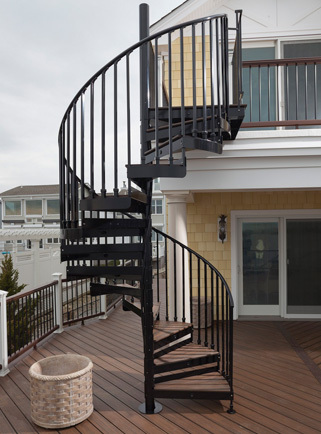 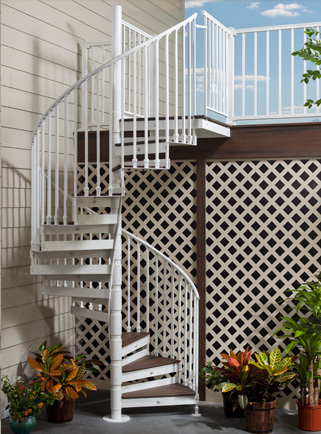 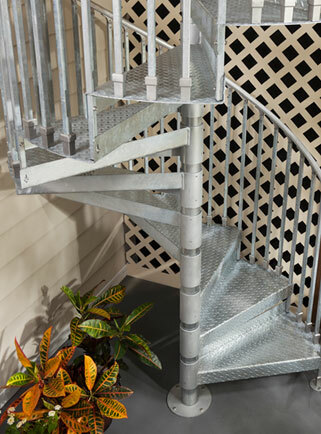 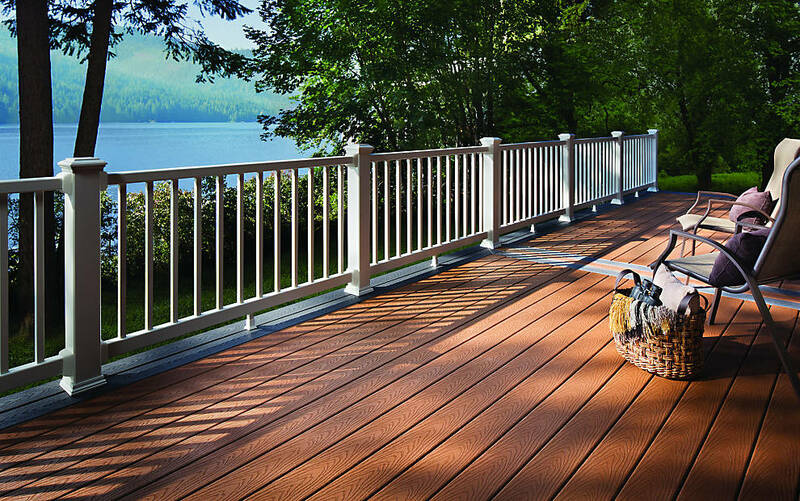 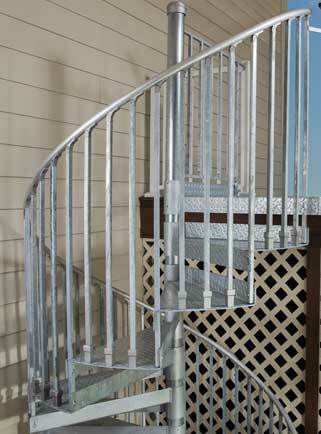 Specializing in all types of decks ranging from pressure treated, to cedar, to composite. 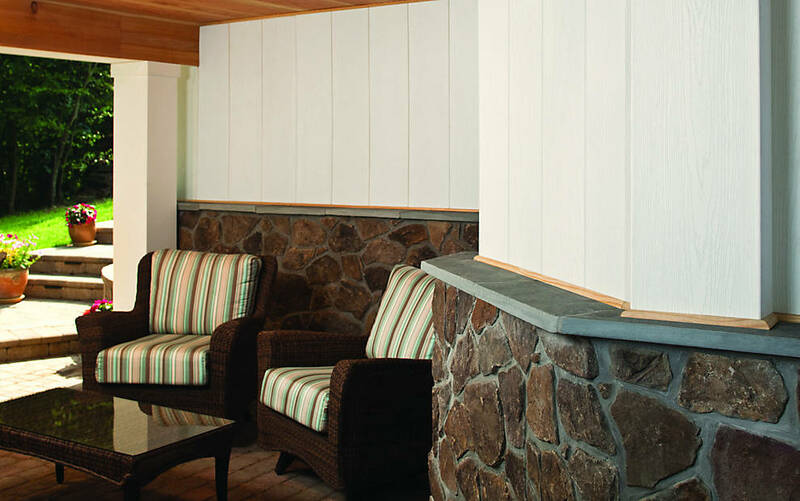 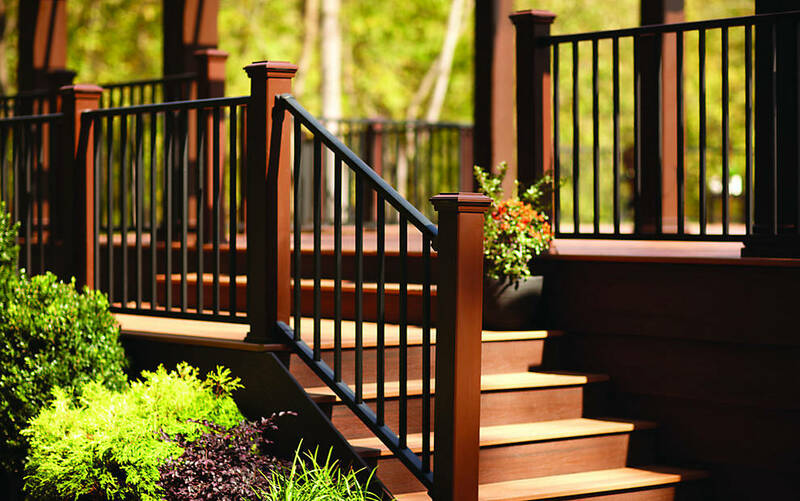 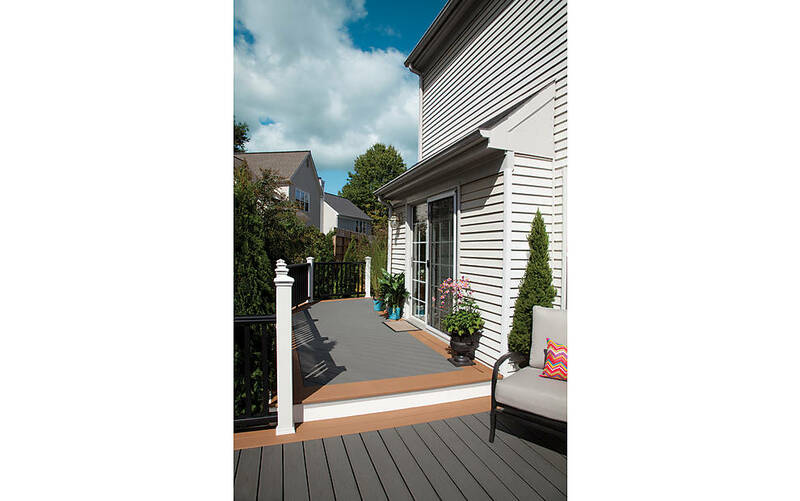 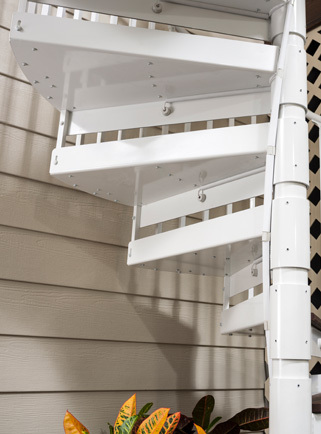 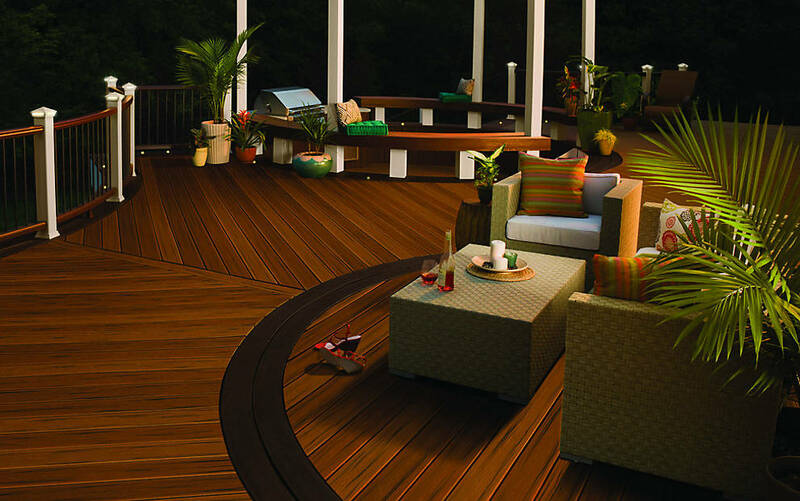 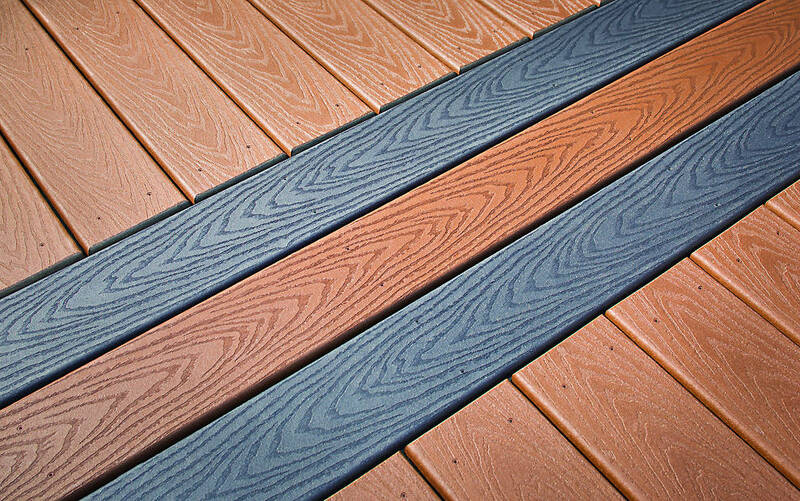 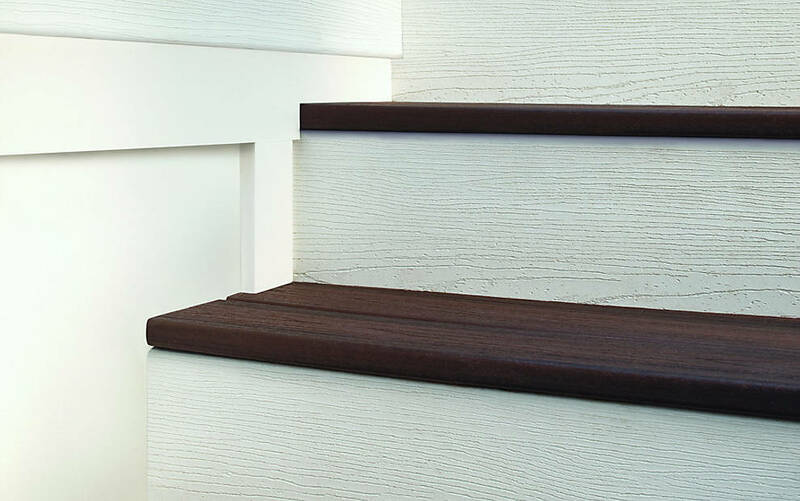 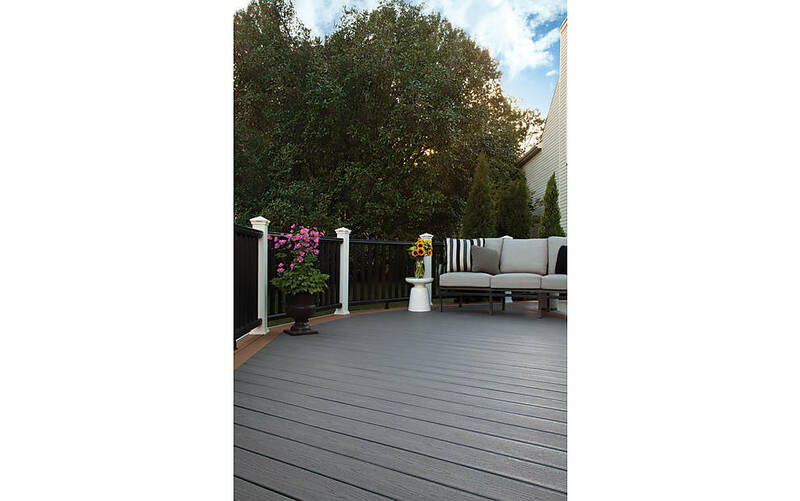 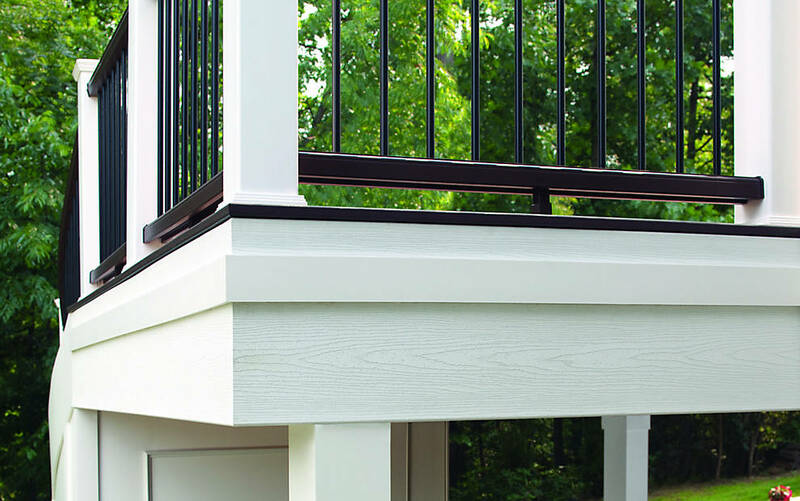 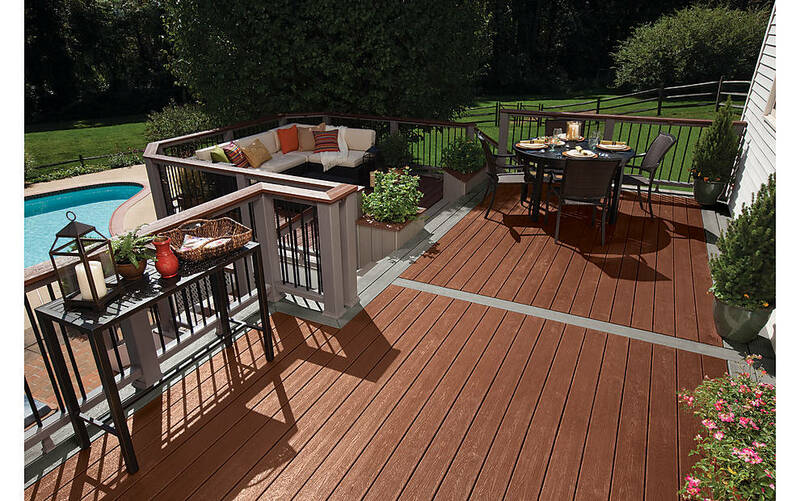 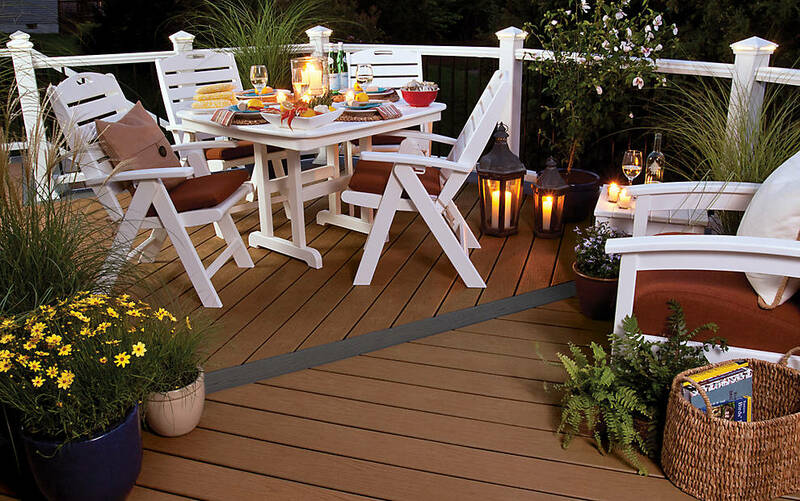 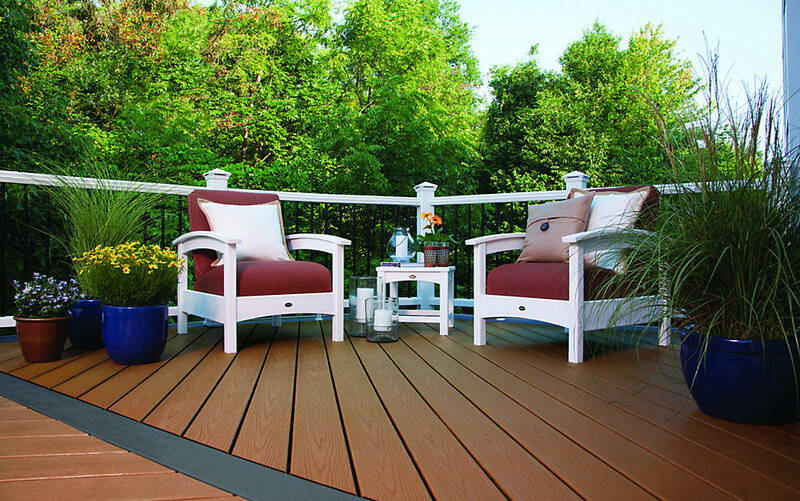 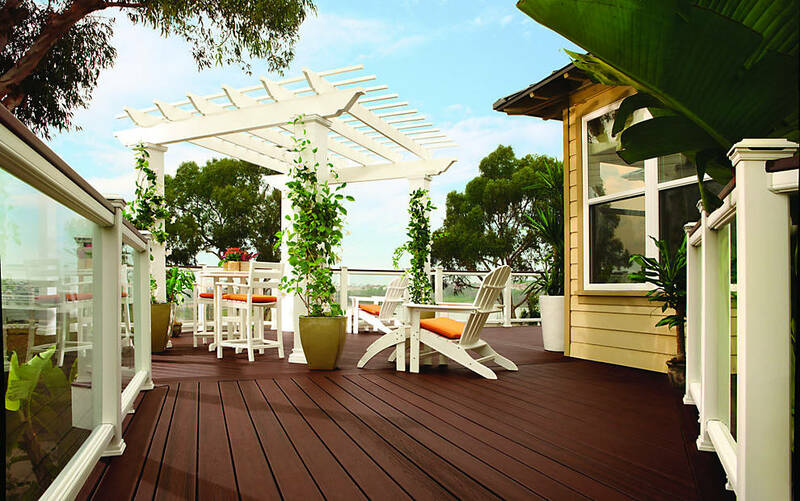 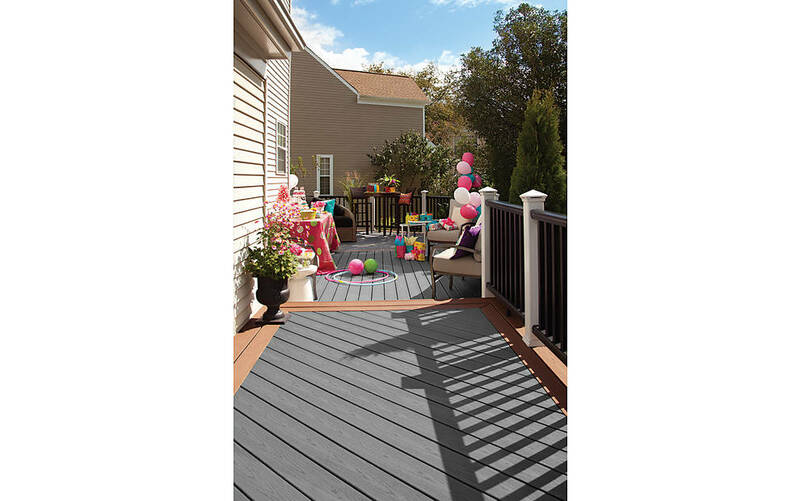 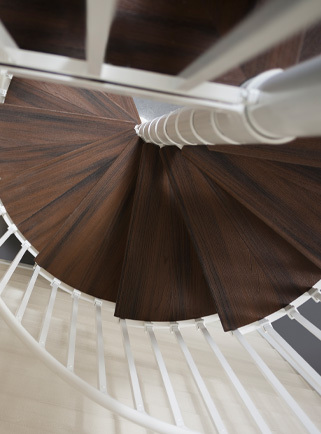 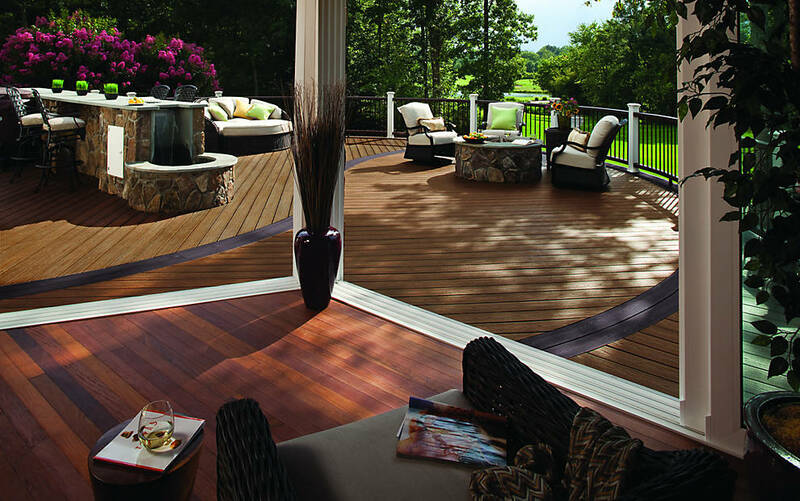 Trex business was built on the invention and perfection of wood-alternative decking. 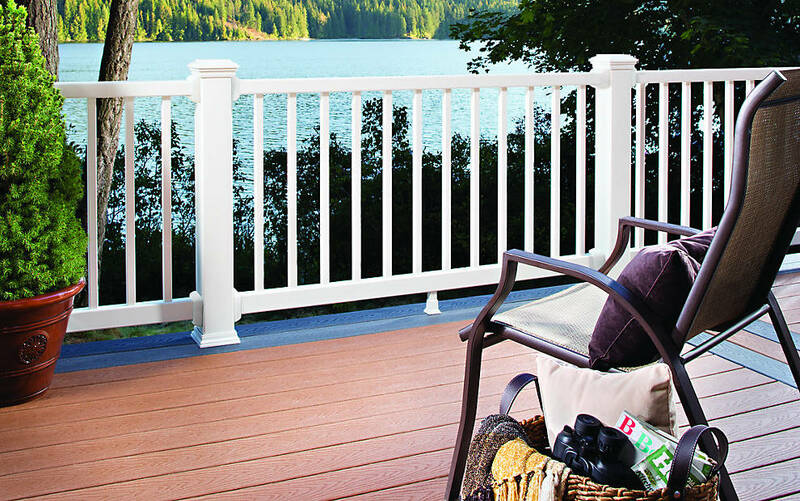 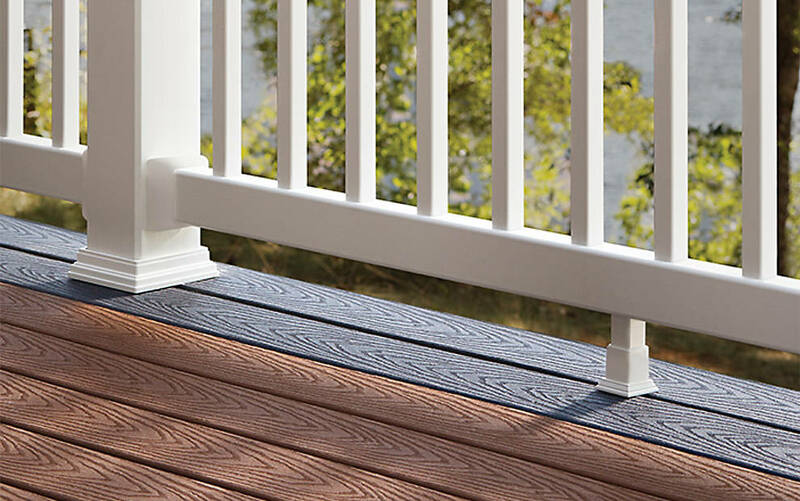 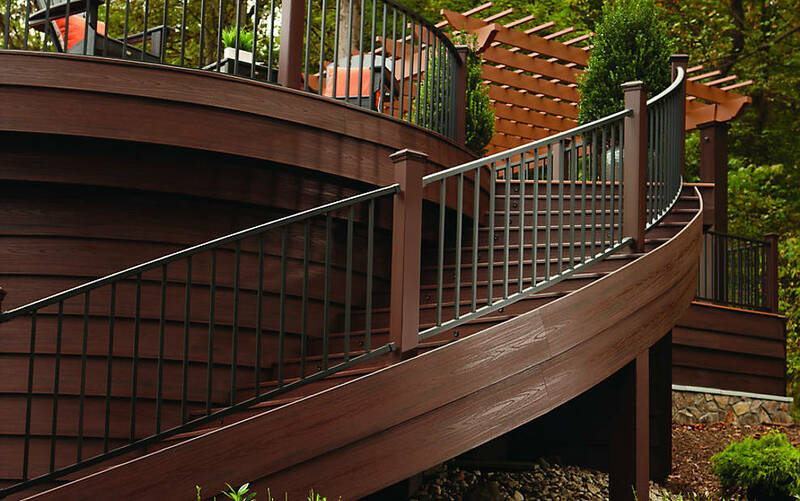 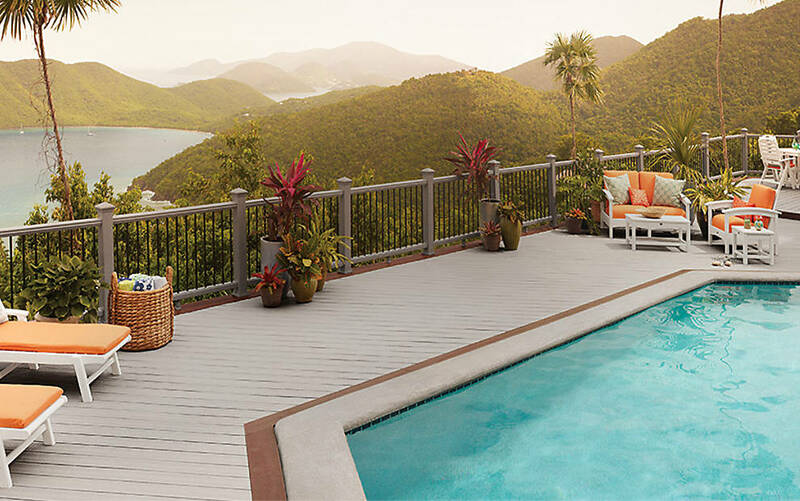 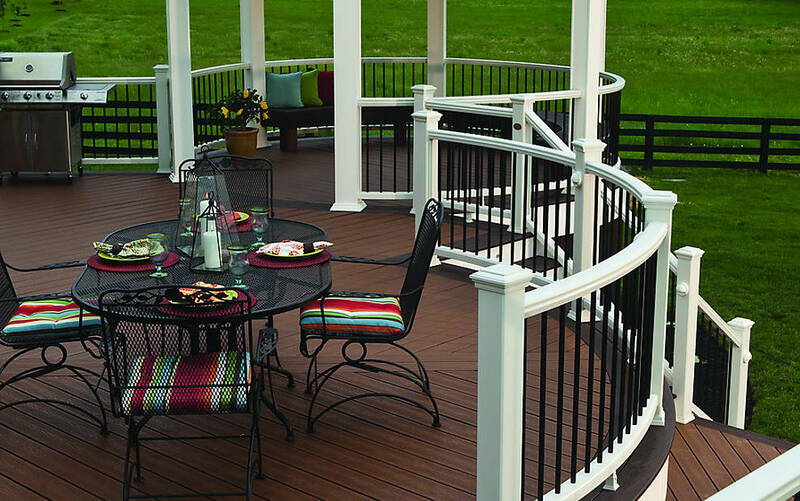 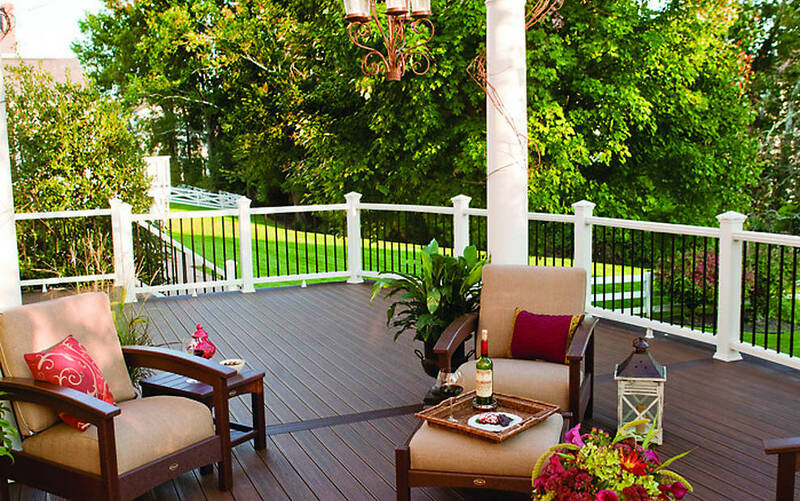 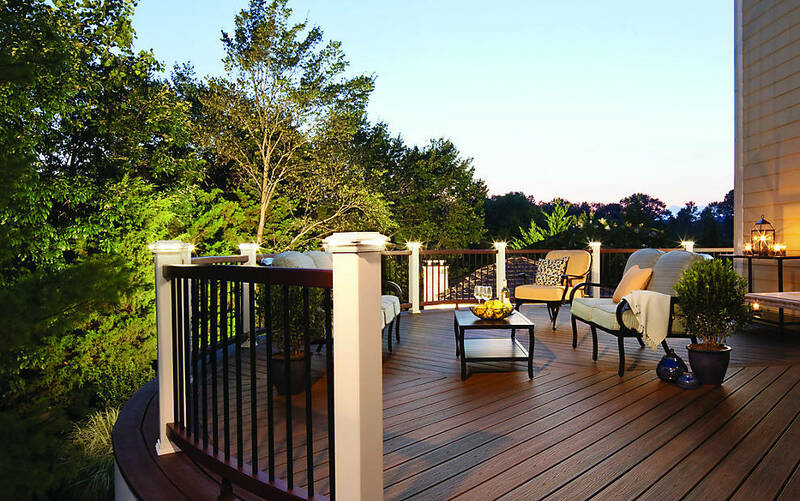 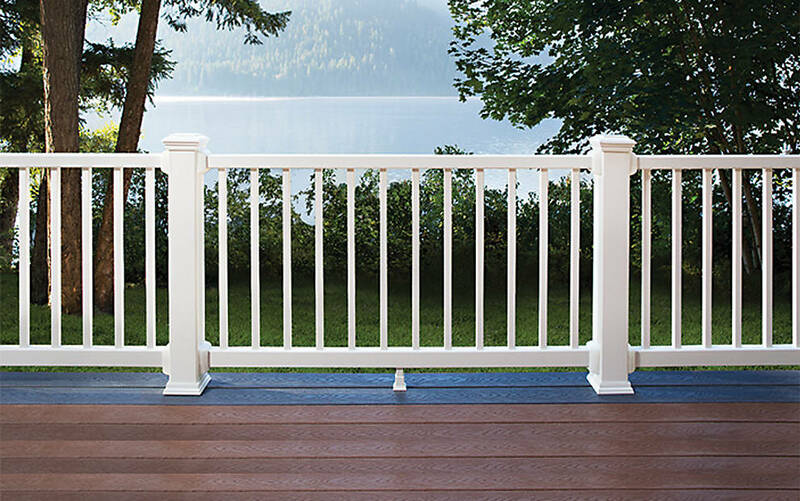 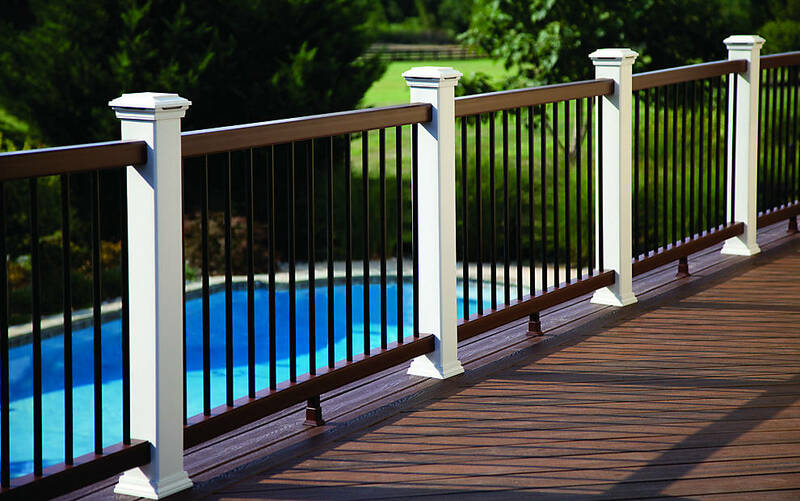 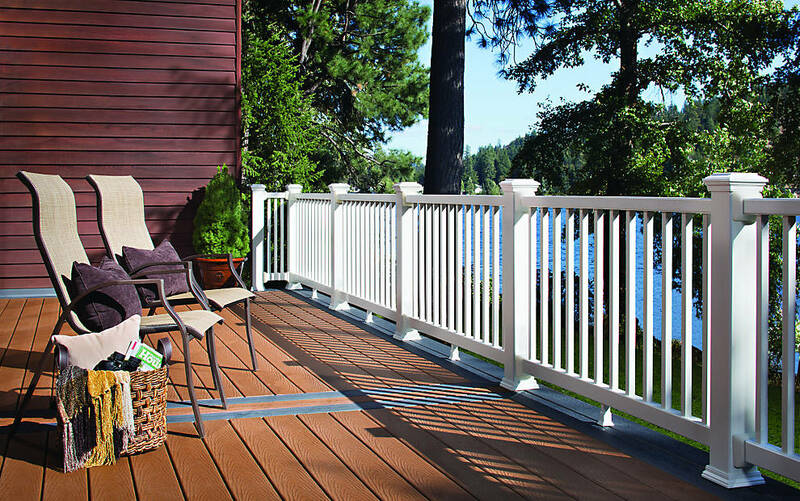 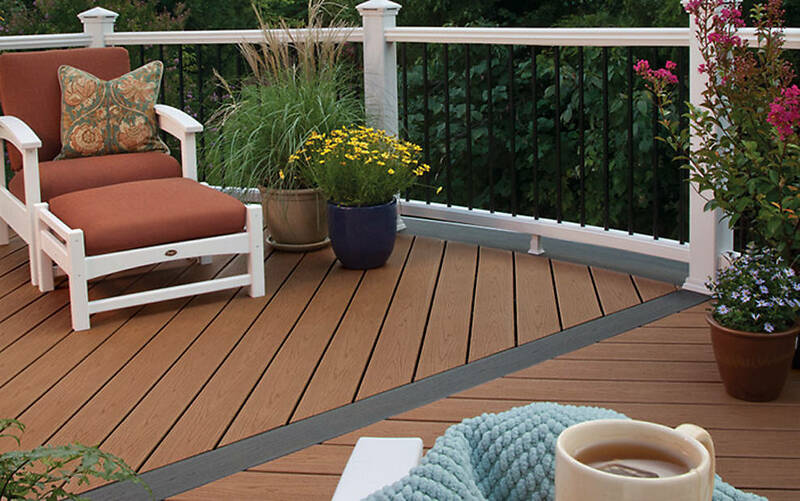 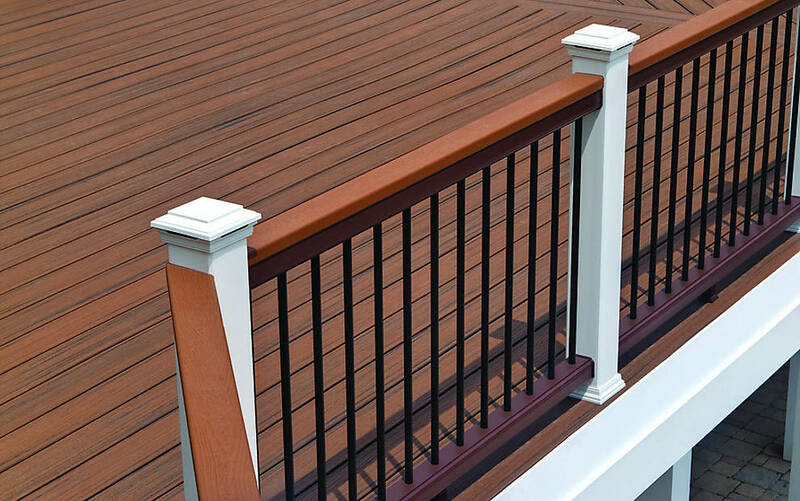 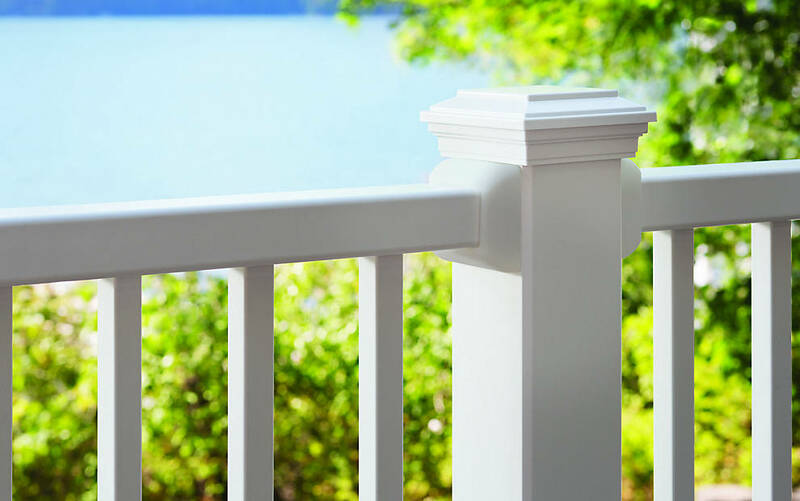 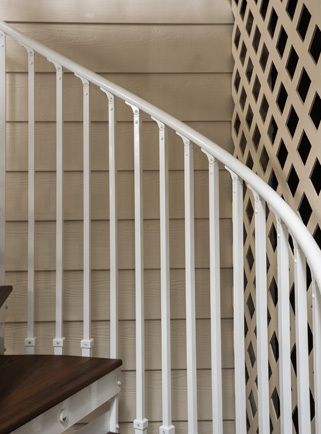 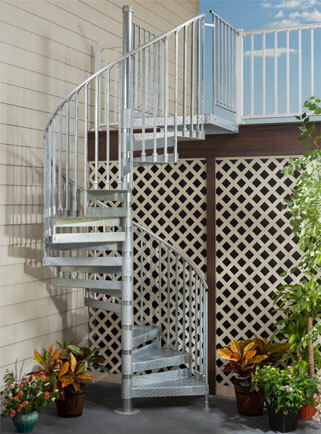 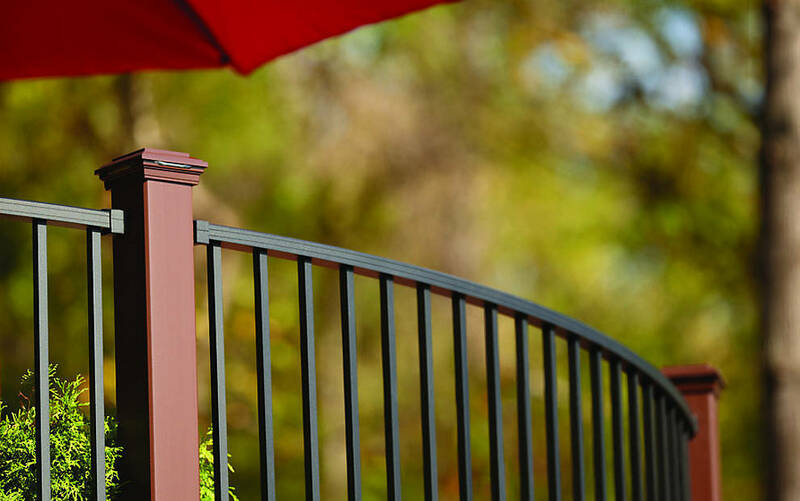 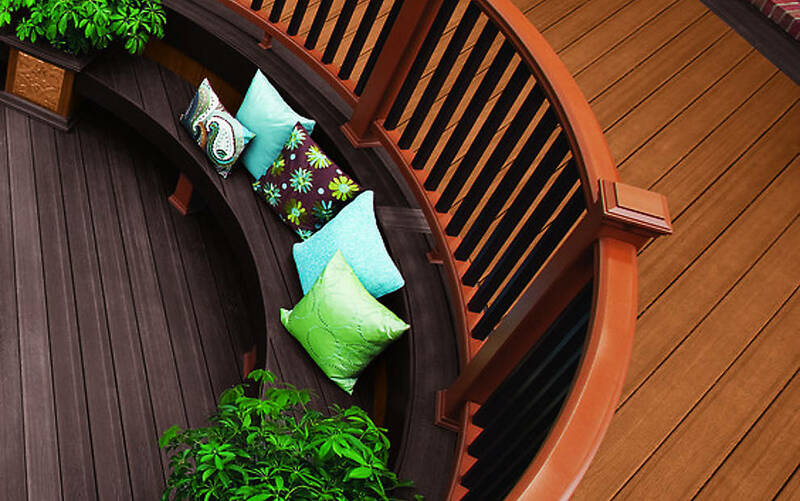 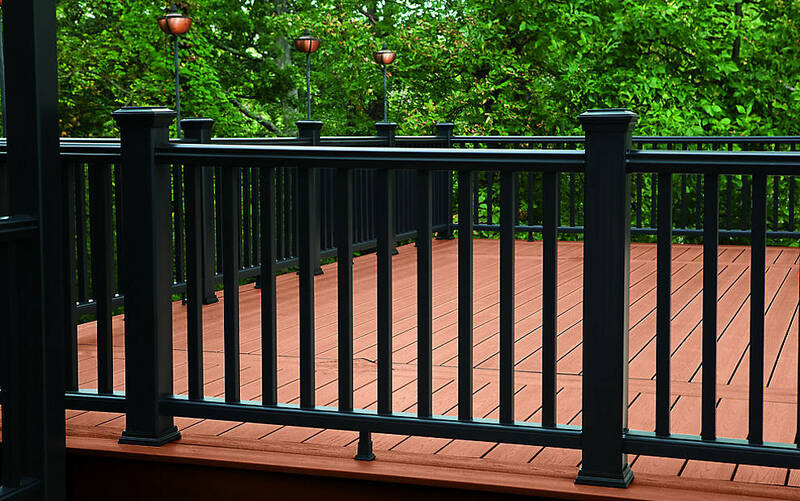 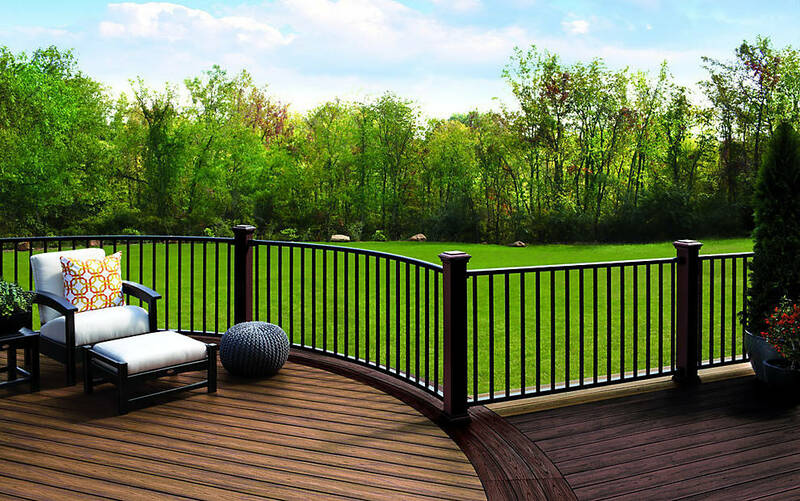 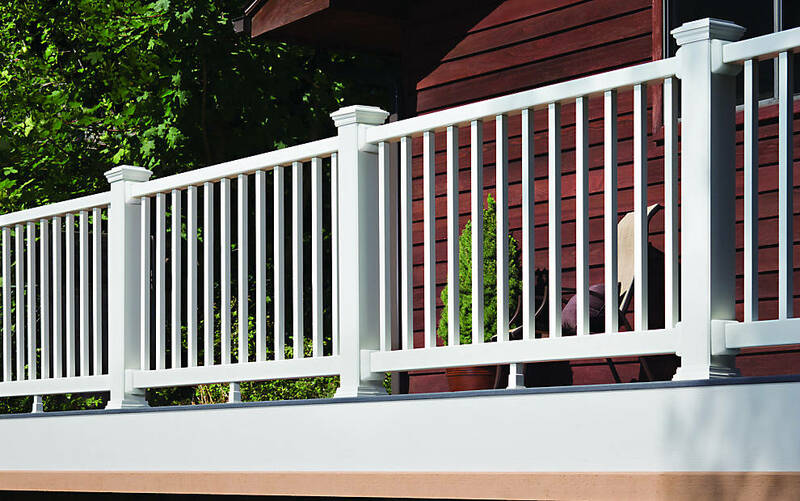 And although we’ve expanded our outdoor offerings through the years, the enduring beauty and hassle-free maintenance of our decking and railing materials still inspires every innovation. 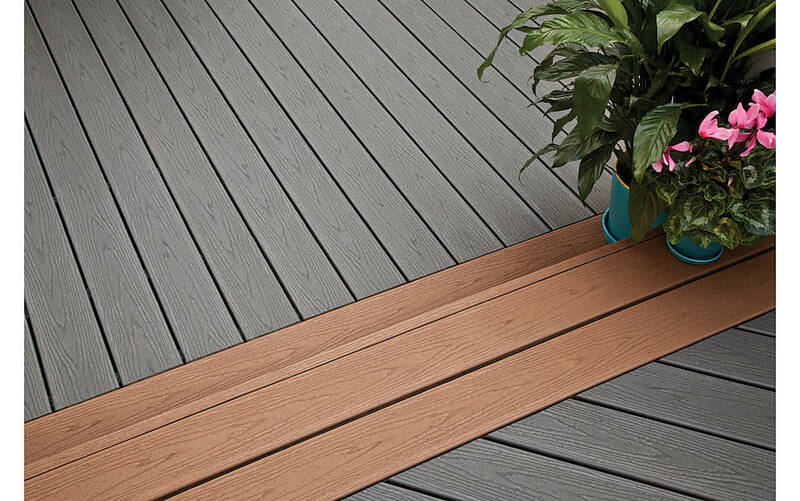 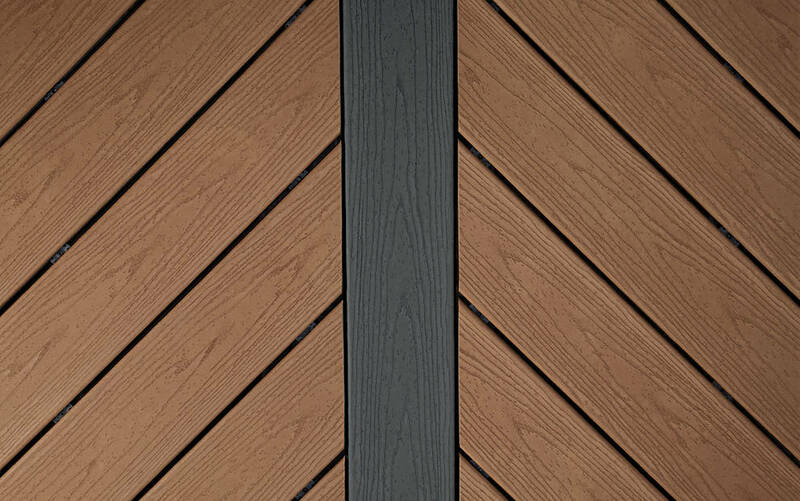 Start browsing our collection of information and resources on the revolutionary products at the heart of the world’s #1 decking brand.